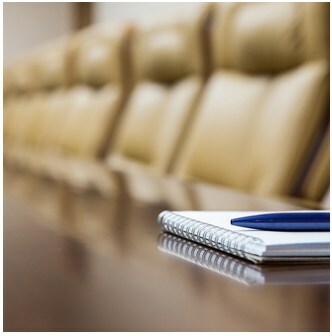 Board members are elected to office from five respective Trustee Areas in which they reside. Elections are held every four years, staggered by odd and even districts. 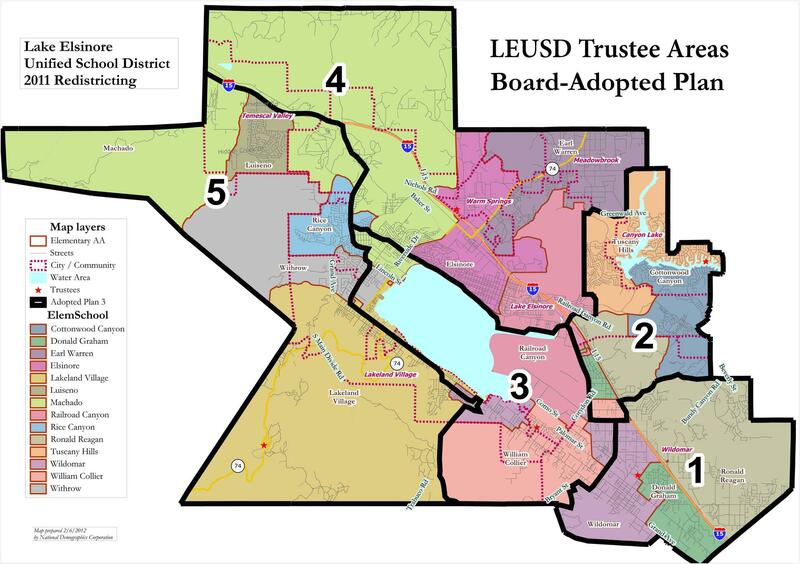 View map showing all five Trustee Areas (see sidebar). Trustees are elected to four-year staggered terms. Officers are reorganized annually in December. Terms of office for current Trustee members and individual Trustee Area Maps (in PDF format) may be viewed or downloaded from below. Note 1: Because Area 5 covers a large area, for convenient viewing, it is broken into two map sections (A & B) below.